Next week at the Country Club of Landfall there are events happening for everyone. First, on Labor Day, September 4th, there is a tennis mixer. This event starts at 9:00am and lasts until 11:00am and is for men and women. The next day is the Kid’s Club- Homework Hustle. The Homework Hustle is from3:30 until 5:00 every Tuesday and Wednesday afternoon in September at the Nicklaus Clubhouse. It’s a great time to enjoy snacks, hang out with friends, and get homework done. 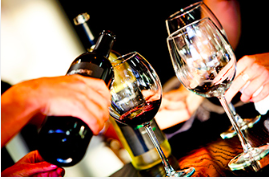 The Marietta Wine Tasting is Wednesday, September 6th, at 6:00pm. This is a great chance to try out new wines and discover your new favorite! The tasting will be held at the Country Club of Landfall Clubhouse. Finally, on Friday is the Couples PM Golf Mixer. 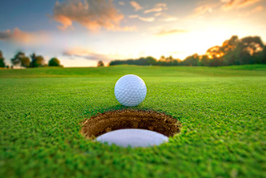 Starting at 4:00pm at the Nicklaus course there will be 9 holes played. Each player will tee off and then choose the best drive within their team of four and play that ball from that point. This is a fun event to get active and enjoy the gorgeous September weather! Featured Listing: Proposed New Construction! Welcome to the Oyster Bay Cove Floor Plan by Luxury Builder, Schiano Development. Dome Ceilings, triple soffits, marble finishes are just a few of the elegant details this home will offer. With 8 foot doors 10 foot ceilings throughout, your luxury home will have the Schiano Signature trim package with double panel wainscot, four piece coffered ceilings and much more. Situated on a culde-sac lot in the prestige Highland Ridge section of Landfall, your new estate by Schiano Development will be a dream come true. 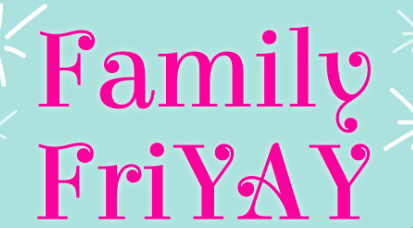 Its Family Friyay! Tomorrow at 6:00pm the Country Club of Landfall is hosting the free family event at the Landfall Clubhouse. Spend your Friday evening enjoying the gorgeous weather while overlooking Nicklaus Golf Course and spending time with family and friends. There will be plenty of fun activities for everyone to get involved. A dunk tank, lawn games, and face painting are some of the festivities that will be at Family Friyay. Additionally, there will be a DJ playing music adding to the party atmosphere. Food and drinks will be available by signature. This is a fun event you won’t want to miss! Landfall living at its best in the cozy neighborhood of Woodbridge! 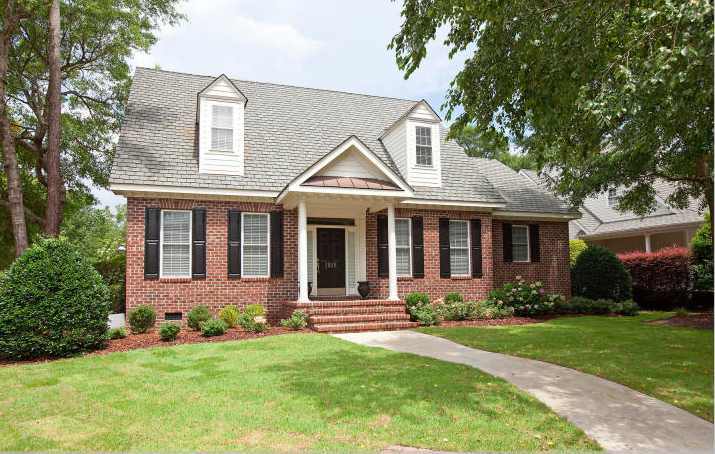 Conveniently located close to the Eastwood gate, just five minutes away from beautiful Wrightsville Beach, this immaculate all brick home is a must see! 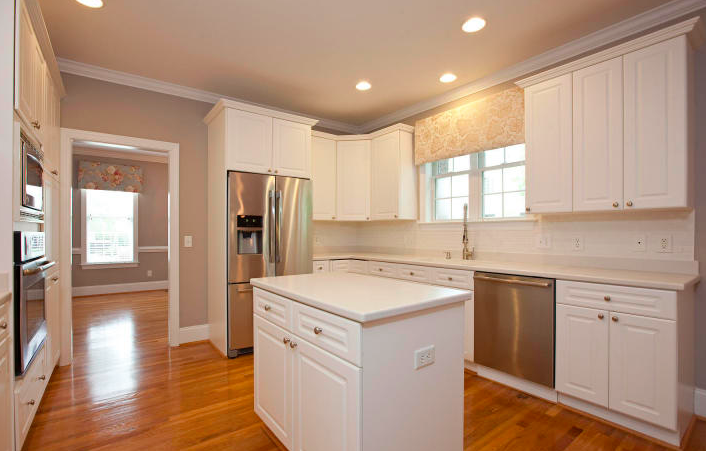 Gorgeous hardwood floors throughout the main living rooms, fresh paint and appliances make this home feel like new. 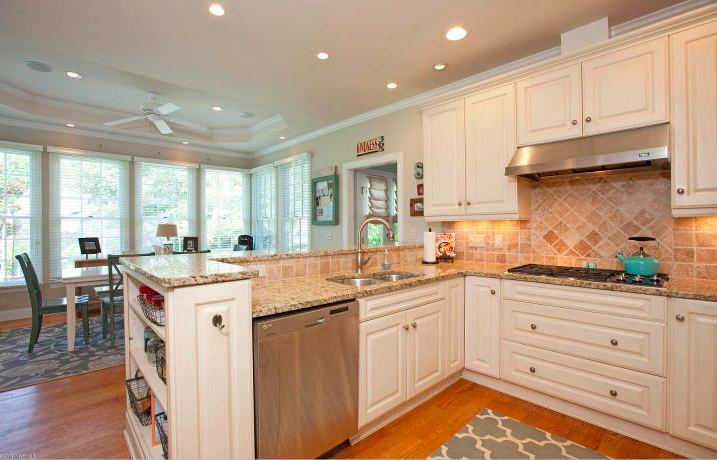 The first floor boasts a formal dining room, spacious kitchen, breakfast nook, family room, powder bath and large master suite with a roomy master bath, including a garden tub, two separate vanities and a laundry room. Upstairs there are two bedrooms, two full baths, and a large bonus room with beautiful new floors. The yard maintenance included in your HOA. Legendary singer Tony Bennett is coming to Wilmington! This Friday the singer will be performing at the Wilson Center in downtown Wilmington. Having won over 19 Grammy Awards and the Grammy Lifetime Achievement Award, Tony Bennett is a spectacular musician. After 60 years in the music industry, Bennett has had numerous hits including, “Steppin’ Out With My Baby” and “I Left My Heart In San Francisco”. The Wilson Center is Cape Fear Community College’s art hub. The elegant venue has three floors, a wrap around stage, and balcony. Other notable acts coming this Fall are the Wilmington Symphony Orchestra, the Doobie Brothers, Tony Danza, and The Sound of Music. For tickets visit their website http://cfcc.edu/capefearstage/. Location, location, location! 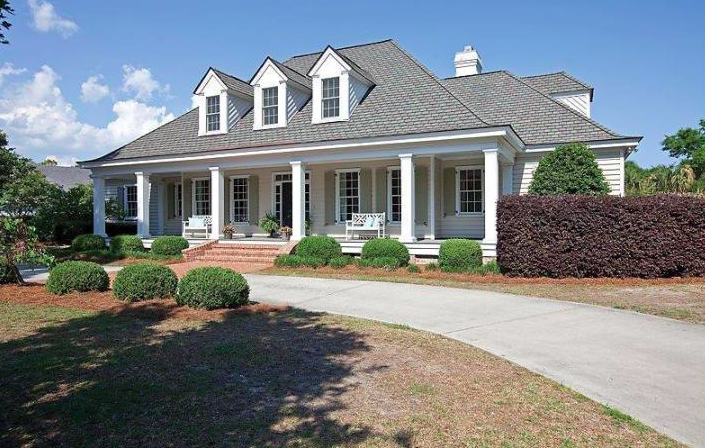 This lovely low country home is conveniently located to the Eastwood and Drysdale gates. Just steps away from the Country Club of Landfall’s Sports Center, close to shopping, restaurants and gorgeous Wrightsville Beach, location doesn’t get any better. The gracious southern style front porch welcomes you to this bright charming home. Features include a gourmet kitchen with granite countertops, built in stainless appliances including Wolf cooktop, Sub Zero refrigerator, double ovens, wine cooler and spacious breakfast room. Enjoy an evening of entertaining on the flagstone patio with a cozy custom wood-burning fireplace. The Great room features vaulted ceilings, marble surrounding a gas log fireplace and beautiful built-ins. The master suite has a spacious walk in closet, granite counters with double sinks, a garden tub and a tiled walk in shower. There are three additional bedrooms on the second floor and large bonus or playroom over the garage. The 18th Annual Landfall Foundation Art Show and Sale is taking place this month! A major fundraiser for the foundation, this is event is always exciting. The show takes place at the Nicklaus Clubhouse at the Country Club of Landfall from August 17th through the 19th. Additionally, there will be a preview party, to view and purchase artwork, the night before for Gala sponsors. Landfall Realty is a proud sponsor of the event that funds a large portion of Landfall Foundation’s charitable works. There is an expansive array of art at the show, which includes watercolor, oils, ceramics, mixed mediums, pastel, photography, sculpture, and fiber art. The event is also beneficial to the community because the show features art from 100 local and regional artists. The art show will be judged by Dan Beck, a recipient of three national art awards in just the last year for Oil Painters of America National Exhibit, American Impressionist Society National Exhibition, and Oil Painters of America Eastern Regional Exhibition. 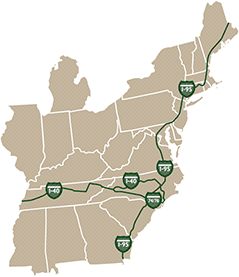 For over two decades the Landfall Foundation has been giving back to the community. The Art Show and Sale is one of their largest fundraisers and raised over $25,000 last year. Since its beginning the Foundation has raised nearly four million dollars, which it donates to local non-profit organizations. For more information on the Landfall Foundation and the Art Show visit their website http://landfallfoundation.org.